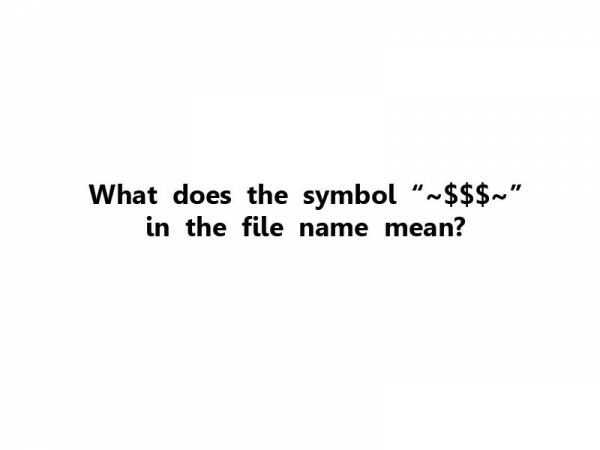 What does the symbol “~$$$~” in the file name mean? 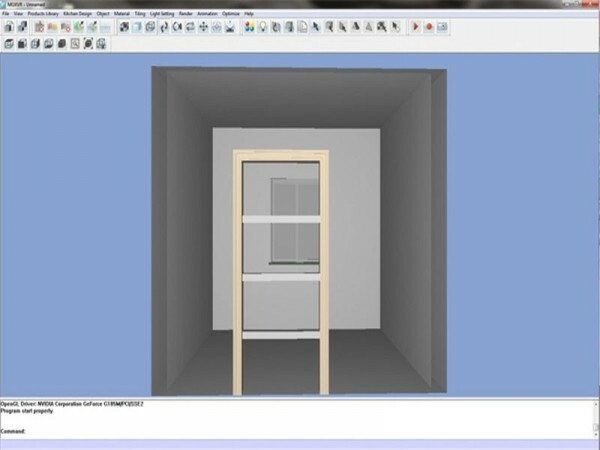 Do network rendering need to conduct under the same net? 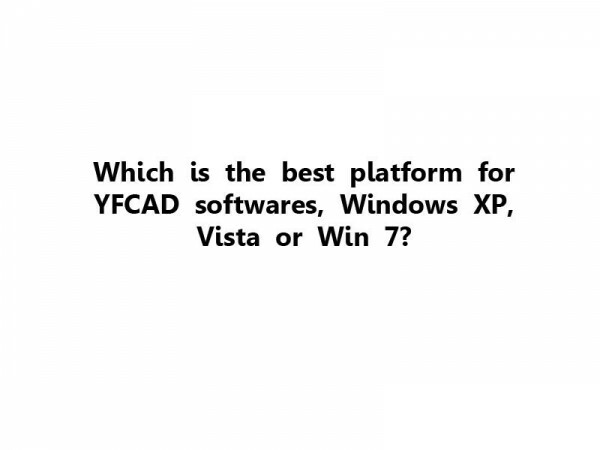 Which is the best platform for YFCAD softwares, Windows XP, Vista or Win 7? 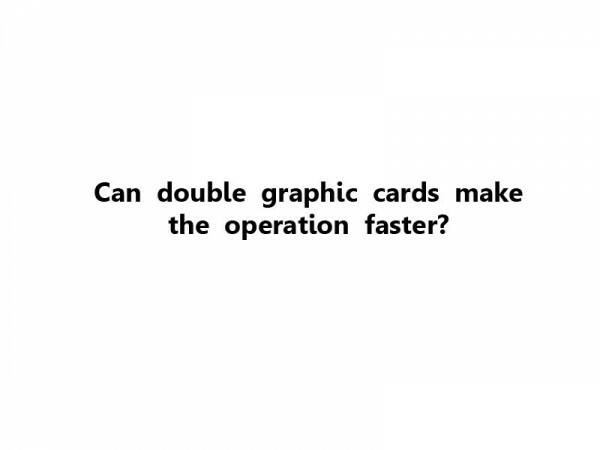 Can double graphic cards make the operation faster? 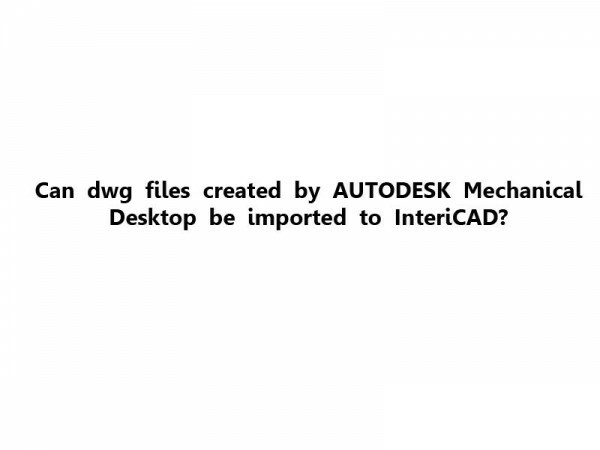 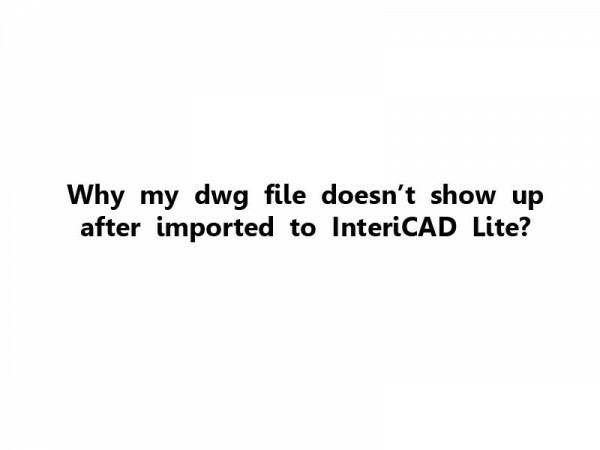 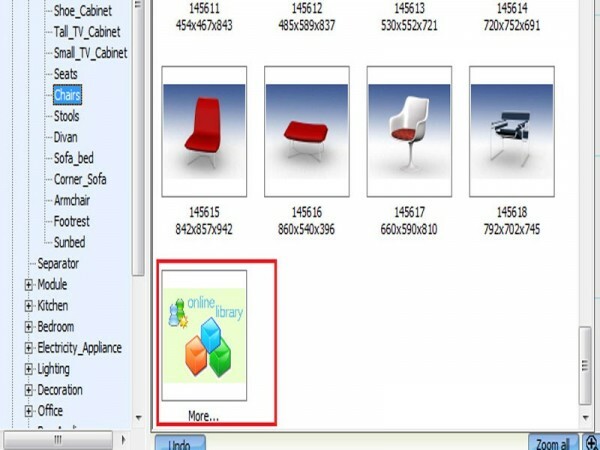 Can dwg files created by AUTODESK Mechanical Desktop be imported to InteriCAD? 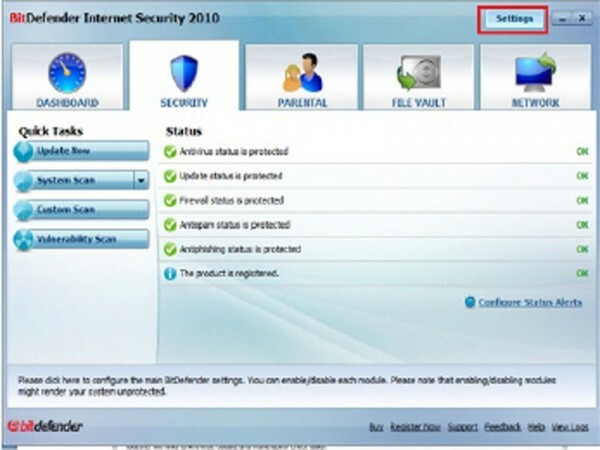 Will antivirus software block YFCAD software?